In a ruling issued on Tuesday, the Federal Administrative court ruled that Apple's "Think Different" campaign was not well known enough in the country versus Swatch's "Tick Different" to deserve protection. As part of its ruling, as seen by Reuters, the court noted that Apple didn't provide enough documentation that the campaign from the tail-end of the 20th century needed to be protected from Swatch's advertising campaign. Apple advertising agency TBWA\Chiat\Day generated the campaign for Apple in 1997 when the tech giant was struggling. 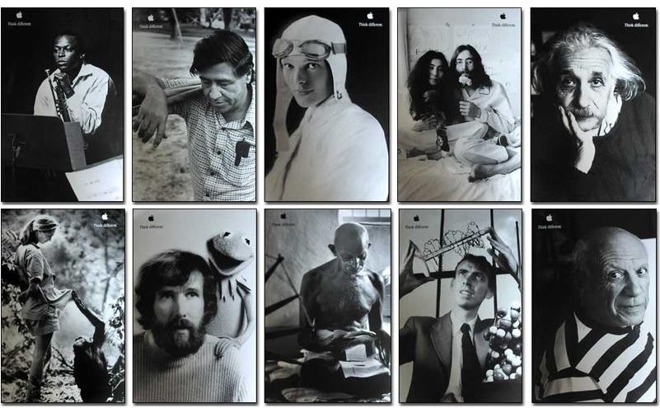 Initially called "crap" by late co-founder Steve Jobs, the now iconic series matched the slogan with black-and-white photos of famous visionaries. Kicking off the ad blitz was the award-winning "To the crazy ones" TV spot, which featured a voice-over by Richard Dreyfuss. Ad industry insiders consider "Think Different" one of the most influential advertising campaigns in recent history. Swatch CEO Nick Hayek said at the start of the trial that any similarity between the two campaigns is coincidental. Hayek asserts "Tick different" originated Swatch campaign from two decades prior that utilized a "Always different, always new" message. 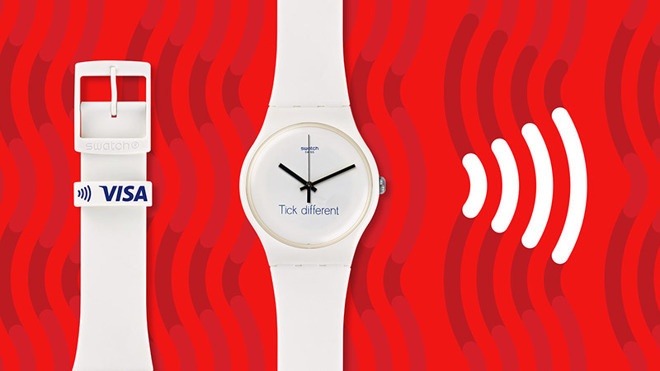 "Tick different" followed a series of copycat moves that Swatch tried, surrounding Apple's announcement of the Apple Watch in in 2014. In 2015, Swatch won a trademark on the phrase "one more thing," words Jobs would often use to preface surprise announcements at keynote events. Swatch later said the catchphrase was inspired by the TV show "Columbo" and would be used to market a collection of film noir watches. The watchmaker also attempted to block Apple's UK trademark application for "iWatch," saying it was too similar to Swatch's "iSwatch" mark. Apple argued that Swatch filed "iSwatch" as a pre-emptive strike against Apple's inevitable smartwatch rollout. The UK Intellectual Property Office ultimately sided with Swatch in 2016, long after Apple decided to market its wearable under the Apple Watch moniker.